News! : The Beast from the East is back! 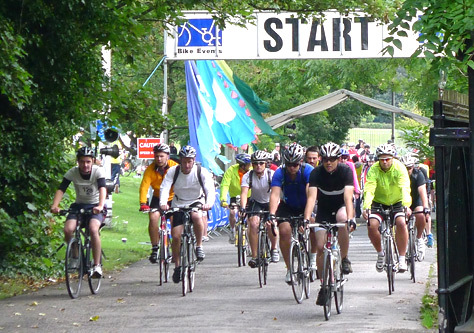 One of our most infamous and popular rides - the fantastic challenge which is London to Hastings is back! Fondly known as The Beast from the East by it's regular riders, this 70 mile route takes place this year on Sunday April the 28th. Starting at Crystal Palace and taking riders through the 'Garden of England' the route leads over the North Downs and the High Weald before dipping down to finish by the sea. Our partner charity on this event is Orchid who tackle rarely discussed male specific cancers such as testicular, prostate and penile cancers through pioneering research and promoting awareness.